The AWMA Advisory Council is made up of a high-level group of artists & administrators who can provide significant expertise, advice and perspective with a specialist overview of their state or territory. 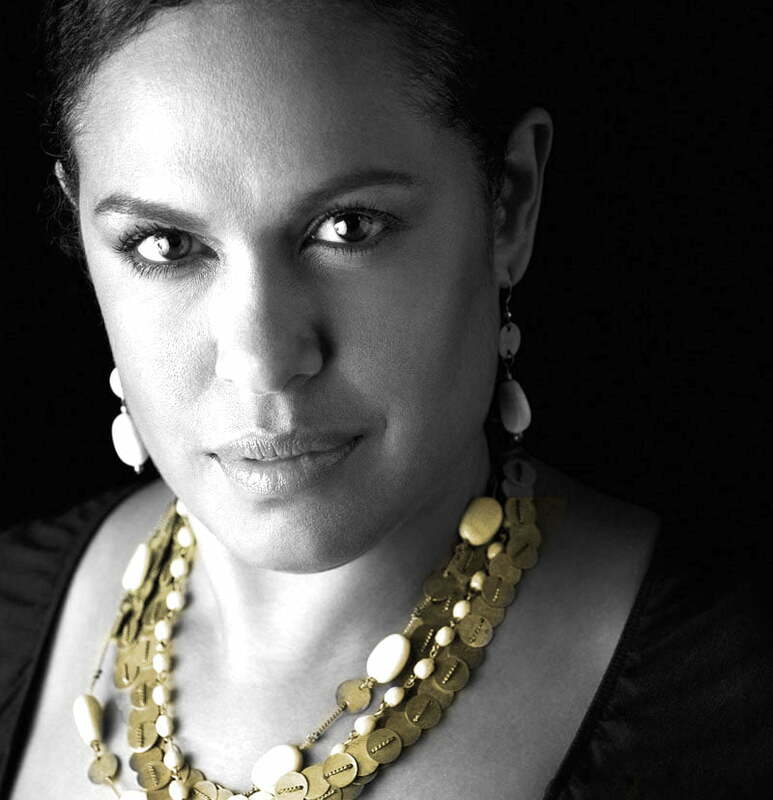 CHRISTINE ANU is a national treasure and Australia’s most iconic female indigenous entertainer, with an illustrious career spanning nearly 30 years including music, theatre, dance, film and television. Christine is a multi-award winning recording artist, including ARIA Song of the Year for My Island Home, ARIA Best Female Artist for Stylin Up, ARIA Best Video for Bazmark’s Now Until The Break of Day with David Hobson and many Deadly, Green Room and Sydney Theatre Awards. More recently, Christine’s 1995 version of My Island Home was added to the National Film Sound Archive’s Sound of Australia registry and was the first recipient of the Australian Songwriters Associations inaugural Lifetime Achievement Award for Contribution to Australian First Nations Music. Christine has toured nationally and abroad, including Vietnam, North America, China, Middle East and Papa New Guinea. Christine has also performed at many momentous events, including Sydney 2000 Olympics Closing Ceremony, Women of APEC, G’Day Australia, 50 Years of Television, APEC Cultural Performance, Sydney Paralympics, FINA World Swimming Championships, 25th Anniversary of Carols in the Domain and flicked the switch to launch National Indigenous Television in Australia. Christine has made widely-acclaimed appearances in Baz Luhrmann’s Moulin Rouge, The Matrix Reloaded and Dating the Enemy; on television in Wildside, The Alice, East West 101, Playschool, Outland, Dance Academy and was a judge in Channel 7’s Popstars. Christine’s success on stage includes Bad Boy Johnny and the Prophets of Doom, Little Shop of Horrors, Kissing Frog, Rent, Rainbow’s End, Parramatta Girls and The Sapphires for which she received the Judith Johnson Award for Best Performance by an Actress in a Musical at the Sydney Theatre Awards. KATIE BESGROVE is the Co-Owner of Look Out Kid; an artist management and music company that works with artists such as Courtney Barnett, Sarah Blasko and Jen Cloher. She is also a founder and General Manager of Barely Dressed Records, a label that releases music by Gold Class, Jess Ribeiro, Oh Pep!, Jack Ladder and many more. Katie began her career in the industry as a trained solicitor, specializing in the area of music and entertainment law. Having previously worked at Media Arts Lawyers and Studio Legal, she has represented artists, managers, producers, record labels, music distributors and festival owners. Katie is also currently a Director on the Board of the Australian Record Labels Association. 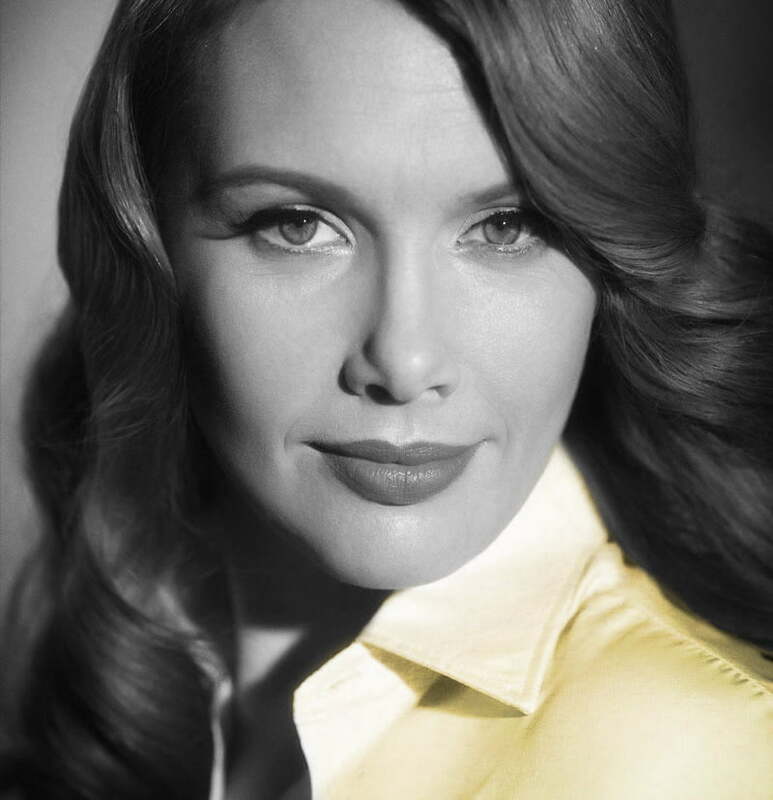 CLARE BOWDITCH is an ARIA Award-winning singer, songwriter, sometimes actor (as Rosanna Harding on the hit Channel 10 show “Offspring”), speaker, writer, creative-business mentor and broadcaster on Melbourne’s ABC radio 774. She’s had Top Ten albums, been named Rolling Stone Woman of the Year (Contribution to Culture), Yen Young Woman of the Year (Music), co-written with Gotye, toured with Leonard Cohen, written for Harpers Bazaar and the Drum, and played in every venue, festival and truck stop in Australia at least two hundred times each. In 2013, Clare launched Big Hearted Business, a new enterprise designed to teach creative people about business, and business people about creativity, in ways that make sense. Check out www.bigheartedbusiness.com.au for some truly inspiring interviews with Australia’s artistic and business greats. From 2016 to 2017 Clare hosted the Afternoons program on ABC Melbourne taking over from Richard Stubbs. Currently, Clare is writing and recording her sixth solo album, trying to whittle down the 150 songs she has written since 2012’s “The Winter I Chose Happiness” and also preparing her debut book, both set for release in 2018. MONIQUE BRUMBY is a Taswegian singer, songwriter, guitarist and music producer. A multiple ARIA Award winning musician, her original works have been recognised by ARIA in the Best Female Artist and Song of the Year categories. Monique has been awarded the Tasmanian Arts Award for Young Australian of the Year and she has continued throughout her career to be a strong voice for women and minority groups. Monique is the Ambassador and former Creative Director for Aardvark Worldwide, a not-for-profit organisation developing music skills for young people with chronic illness. She has worked in remote Australia in the areas of Women’s Leadership and conducted song-writing workshops across Australia for community groups and people with disabilities. Monique has been a valuable mentor to many young artists through her work with The Push inc. and Decibels Records imparting her insight and experience as a performer, producer and songwriter. Having released 5 albums and 3 EPs of original songs, Monique’s move in to production was a natural career progression. Her passion for sound arose from her studies in this area couped with her 20+ years of recording experience in Australia and the US. She has produced a number of Australian songwriters and bands and currently resides in Hobart, Tasmania. COCO EKE is the Label Manager at Bad Apples Music, an Aboriginal owned record label established by Briggs to create and nurture Black Excellence in the music industry. Coco is driving growth at the label as it expands into publishing and major events, whilst developing in-house services for the label’s roster. Coco has managed the labels roster of Philly, Birdz and worked with Blue Max Music managing A.B. Original, is a Founding Director of the Barpirdhila Foundation which was established to inject the Australian arts sector with prepared, sustainable Aboriginal and Torres Strait Islander artists, and is on the APRA/AMCOS advisory panel for Song Hubs. KWEEN G (Gladys) started her career with the explosive hip hop outfit KillaQueenz. 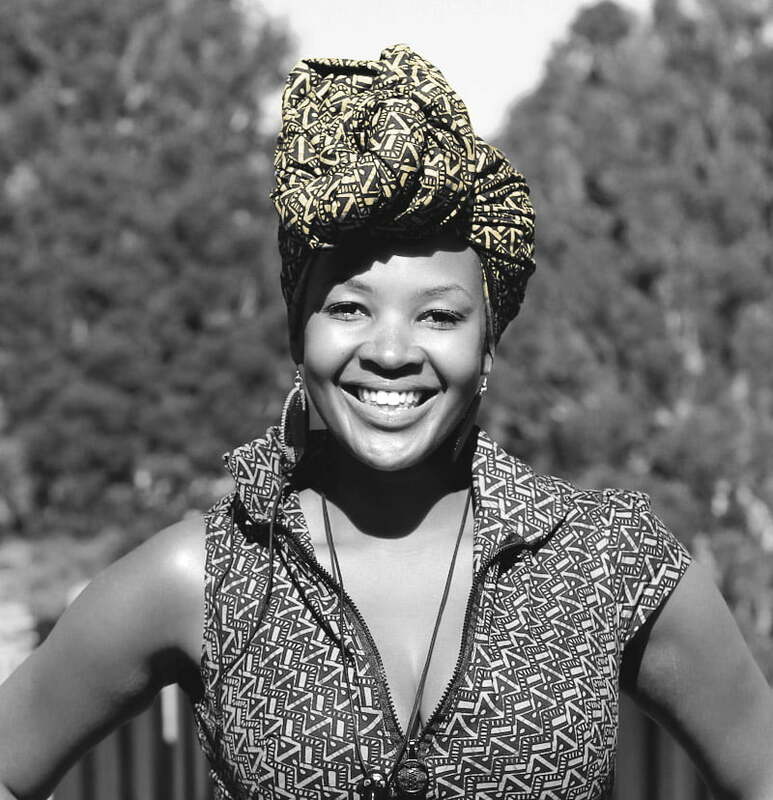 Since then she has hosted large scale events, (Sydney Festival, Africultures Festival, Marrickville Festival, Women’s Scream Int Poetry Festival), facilitated workshops in N.T and N.S.W, developed community connections through music and worked for over 15 years as a producer/presenter and is a qualified trainer on radio. In 2017 Kween G made her debut theatre performance in Urban Theatre Projects award winning show Home Country and in the same year released her single Who I Am’ a fearless vision statement from a femcee who writes to encourage us all to fiercely pursue our unique passions until the wheels fall off. Kween is both and industry and cultural leader and Afro-Australian Icon. 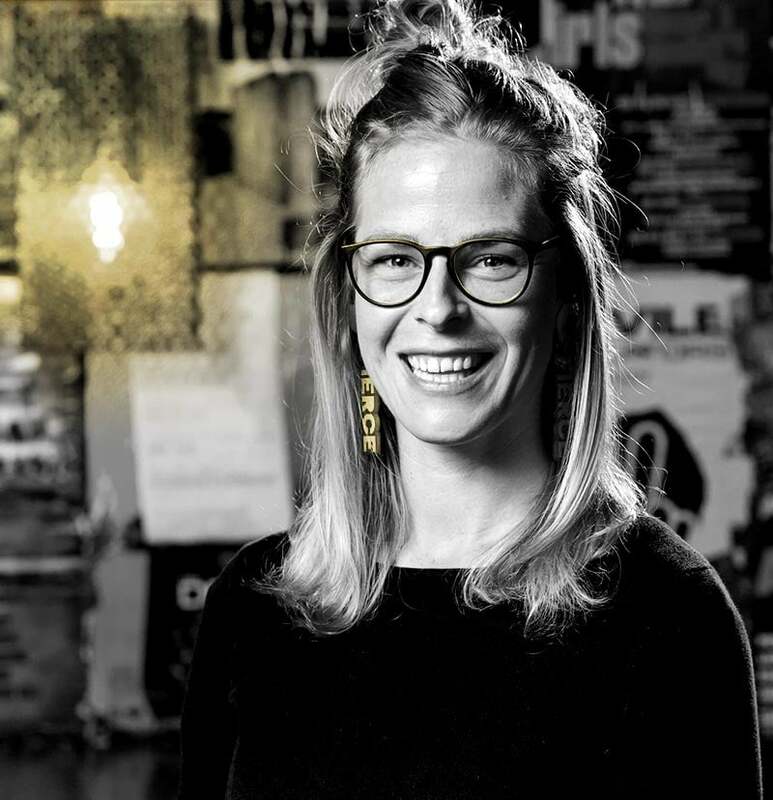 CLAIRE HODGSON produces WA’s leading annual music conference, WAMCon, as part of the state’s largest celebration of WA music, WAMFest, which was voted Australian Music Event of the Year in 2016 and WA Music Event of the Year, 2015 at the AU Live Music Awards. Claire also coordinates the WAM Song of the Year Competition and Awards, as well as the WAM Workshops Series for emerging local artists; and is also a co-convenor for the Women’s Music Network (WMN’s) meetings and other gender equity activities at WAM. 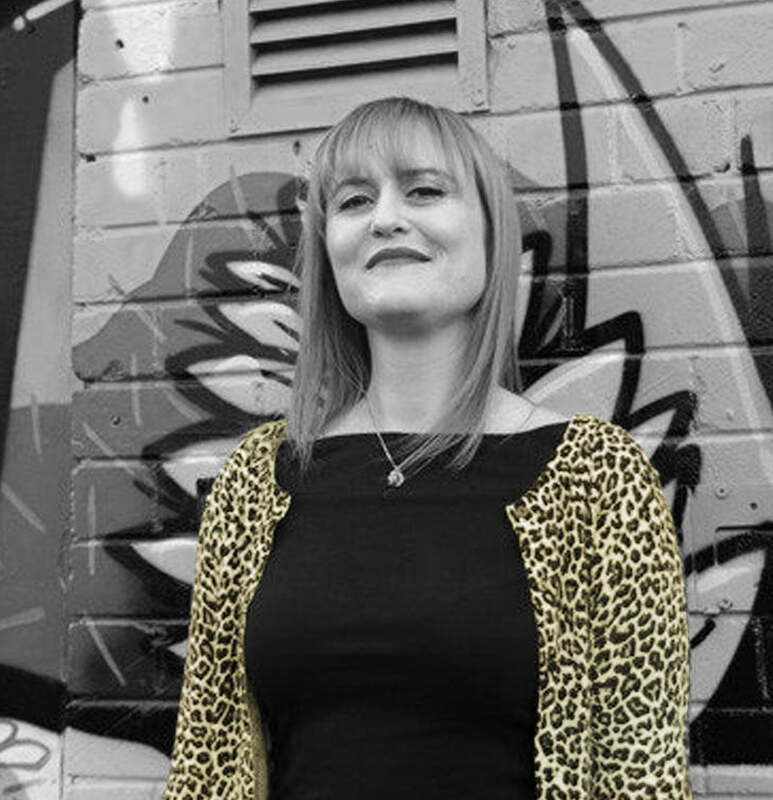 Having previously worked in licensing and membership for APRA AMCOS; marketing for local festivals and venues; and a tour manager and band booker; more recently Claire has focussed on DJing; radio presenting on WA’s best loved indie radio station, RTRFM; and having fallen into making music late, vocalist and songwriter in Perth-based punk and heavy bands. All of these experiences have provided Claire the opportunity to build a hefty portfolio of skills which she enthusiastically applies to her various industry roles and is always keen to share the knowledge and networks she has gained to help emerging artists and industry practitioners build sustainable careers in music. TRACEE HUTCHISON is an award-winning broadcaster, producer, arts/media executive, author and educator and brings 30 years’ experience at the highest level in Australian and international broadcast media and arts sectors. A pioneering and highly regarded ABC broadcaster, Tracee launched the national youth network, JJJ, and is known for her work as a specialist arts/music reporter on the 7.30 Report, ABC TV Sunday Arts and as co-host of DIG TV with James Reyne. Her extensive TV production credits include Talent Producer ‘Rockwiz’ and as the producer of the ‘nomad’, which discovered silverchair, one of Australia’s highest selling acts. Tracee is the author of three books including ‘Your Name’s on the Door’, based on her JJJ radio series on Australian music in the 1980s. Tracee is a former CEO of the Human Rights Arts & Film Festival, Network Executive Producer at ABC International and Program Director & Board Member at 3RRR.FM, Australia’s largest community radio station. Tracee is currently Head of Journalism at the Australian College of Arts (Collarts) and serves on the Board of Music Victoria and as Chair of Music Victoria’s Women’s Advisory Panel. In January 2018, Tracee received an Australia Day award from Brimbank Council for her work on the (Leigh) Bowery Theatre, in Melbourne’s western suburbs, where Bowery grew up. 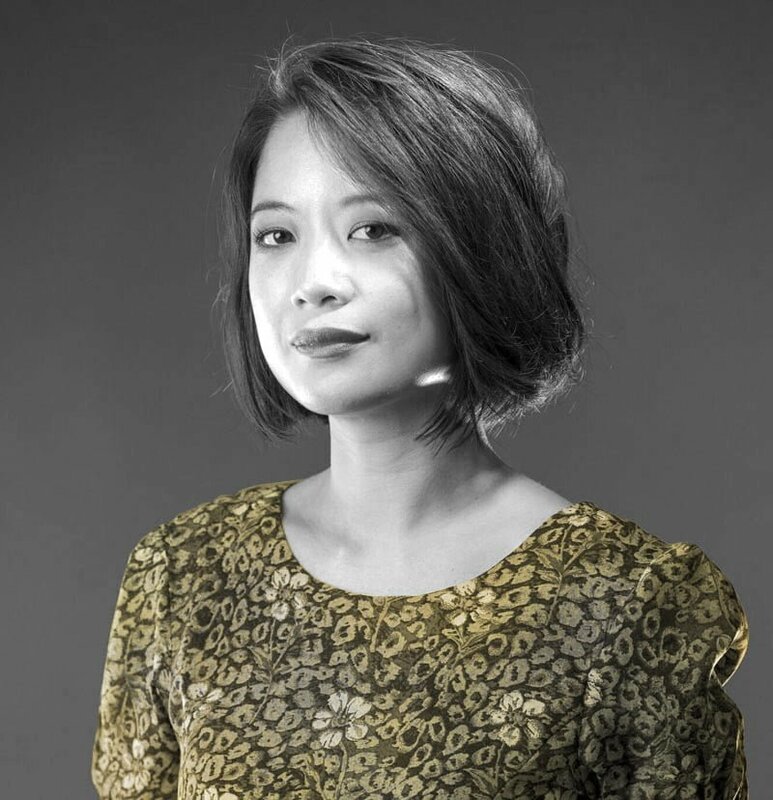 SOPHIE KOH is an Australian multi-instrumentalist, singer, songwriter and composer. She has self-funded and independently released 4 albums and won awards such as Best Female Artist (The AGE Music Awards) and Best Contemporary Song at IMA (Independent Music Awards USA). She was UnEarthed by Triple J in Darwin, Northern Territory in 2003 and she has since toured and collaborated with many, such as Ben Lee, The Eels, The Go-Betweens. She has guested on TV shows such as ABC’s Spicks and Specks, SBS’s Rockwiz and Neighbours. She has toured and tour-managed her band extensively around Australia as well as China and Singapore. Sophie was born in New Zealand, to Malaysian Chinese parents and spent her childhood in Singapore. Her new album BOOK OF SONGS (2017) sees her divert course from pop into the classical-crossover world, revisiting her classical piano training and her ethnicity. BOOK OF SONGS is a splendour of pop songs, inspired by Chinese poetry, played on predominantly grand piano, cello and viola; with a few songs in Mandarin. Co-produced with the magnificent J.Walker (Machine Translations). Sophie’s other hats include motherhood and she also works as a clinical optometrist, with extensive experience in public health and indigenous eye health. 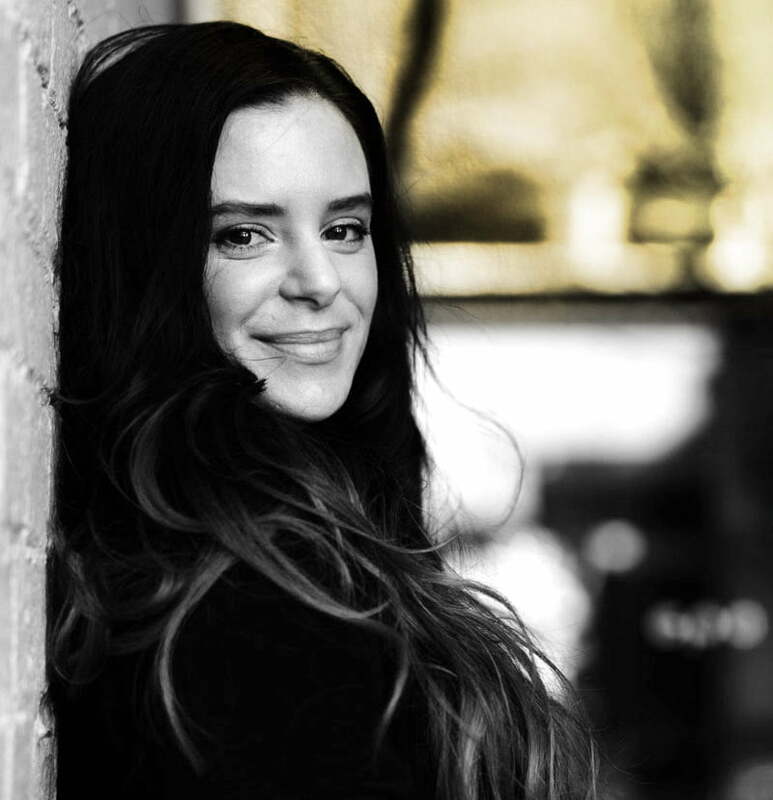 ISABELLA ‘IZZI’ MANFREDI is an award-winning songwriter and a formidable voice in the Australian music scene. 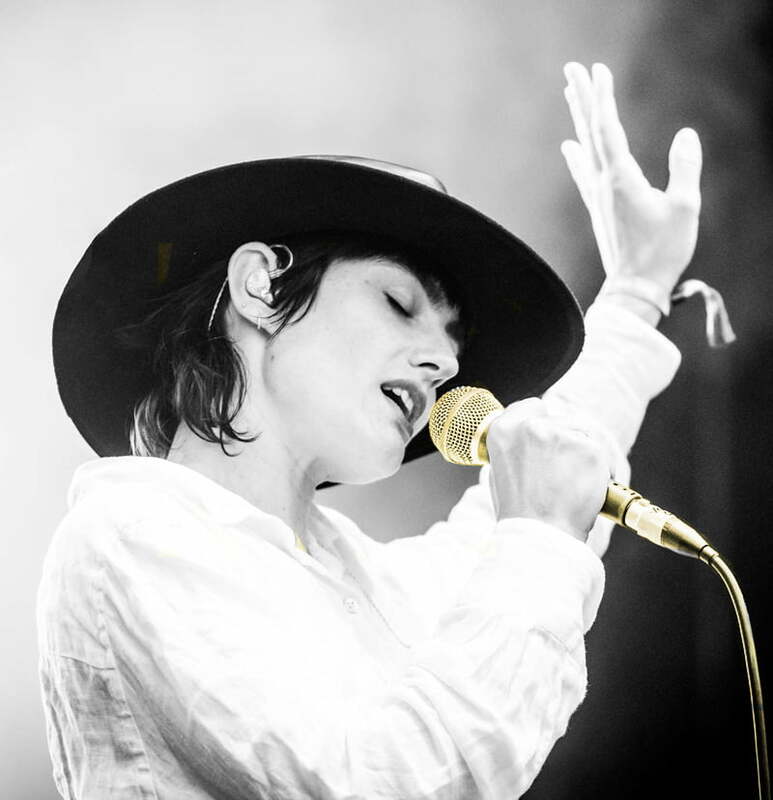 As the frontwoman of Sydney band The Preatures, she has written critically acclaimed tracks like ‘Is This How You Feel?’ – which debuted at #1 on iTunes – and progressive releases like ‘Yanada’. The daughter of an esteemed chef and an entrepreneurial mother, Izzi certainly isn’t afraid to use her voice to help inspire positive change. In 2017, she co-wrote ‘Yanada’ with Darug song woman Jacinta Tobin, helping to shed light on the Dharug language and culture. Since then, she has become a passionate advocate for celebrating and fostering respectful collaboration between indigenous and non-indigenous Australians. Isabella has also spoken out as part of the #metoo movement, connecting with fans via social media and emerging as a role model for young women nationwide. In 2018 she was invited to join the conversation as part of ABC’s special #metoo themed Q&A segment. In addition to this, Izzi has played sold out shows in Australia, the US and UK – providing her with a stage for so much more than performing. A strong feminist, Izzi feels strongly about the representation of women in music and is on the Advisory Board of the Australian Women’s Music Awards. First and foremost, though, Izzi is a celebrated writer and musician. Having formed The Preatures with Jack Moffitt and Thomas Champion in 2010, she has since blossomed as an artist. In 2014 the band released their debut album Blue Planet Eyes and followed it up in 2017 with Girlhood. Isabella has also collaborated with friends and personal idols within the Australian music industry, including Flume and The Divinyls. For more than 20 years, KATIE NOONAN has been one of Australia’s most revered musical talents. A singer, songwriter, producer, pianist, mother and fierce champion of the arts, Noonan’s career has seen her win five ARIA Awards, go seven times platinum, release over a dozen studio albums and be named one of the greatest Australian singers of all time by the Herald Sun. 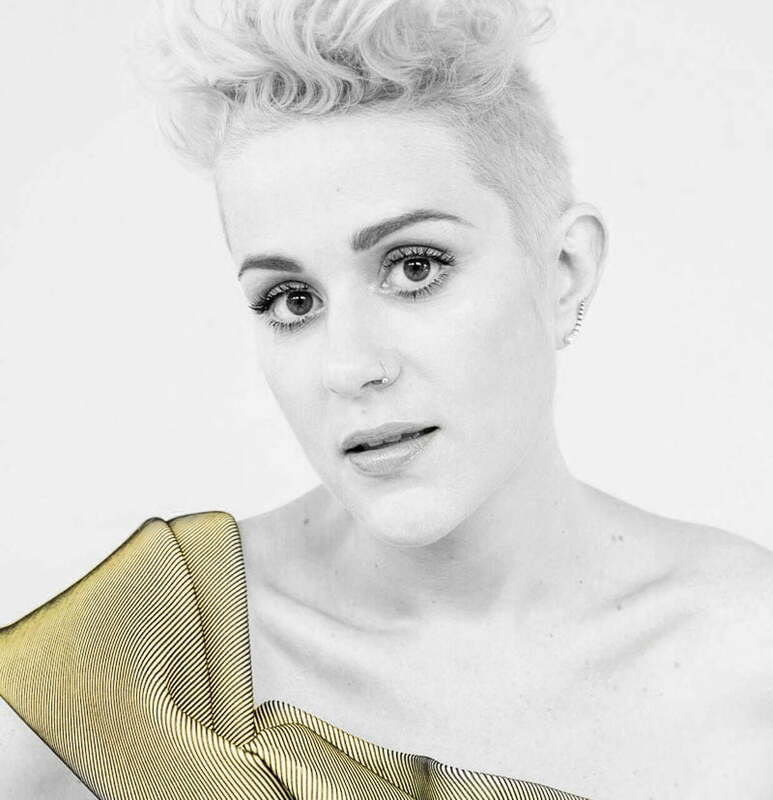 Katie first rose to prominence as the angel-voiced vocalist behind george, the legendary Australian band who broke through in 2002 with their #1 album Polyserena. Since then, Katie’s extensive discography has spanned excursions between classical music, opera, jazz, folk and electronic sounds, with her extraordinary vocals always at the fore. Katie has also served as the Artistic Director of the Queensland Music Festival since 2015, a role that allows her to act as an ambassador for the arts and the home state she is deeply proud of. 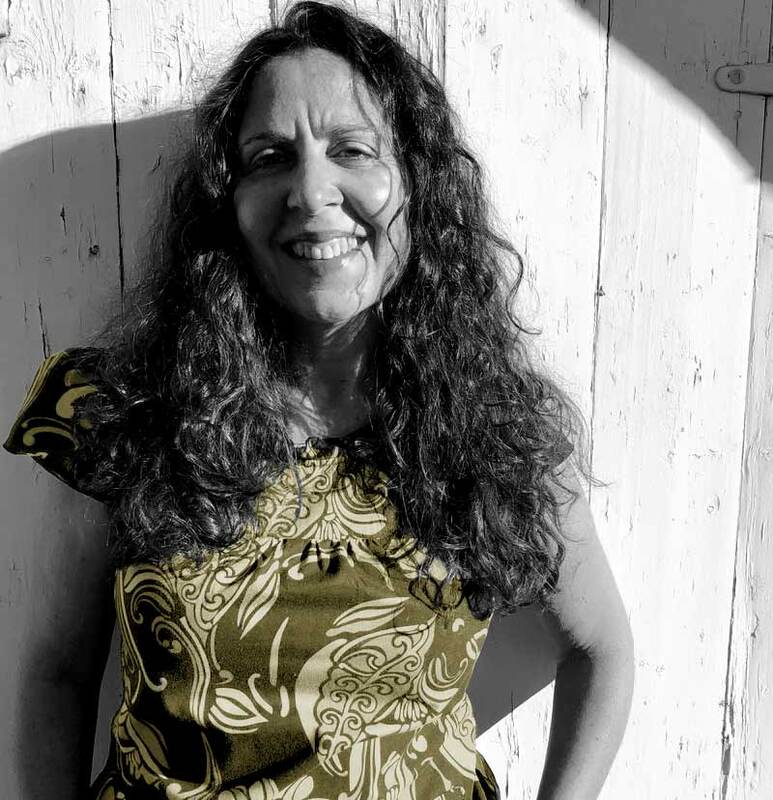 Roz Pappalardo is a professional producer / touring singer / songwriter / musician / actor / community engagement arts worker and qualified educator and facilitator. She has worked in the Independent Australian and International music industry for approximately 20 years in management and as a touring musical artist. Roz has worked in community arts development for over 10 years, specifically with emerging artists and indigenous / ethnic community, writing, recording and facilitating arts outcomes with a broad sector of the community. Roz has written, featured in and produced multiple theatrical events across Queensland- from new work musical theatres, to one woman cabarets, to band performances, to festivals. Roz is also a qualified teacher and holds a current blue and ochre card. 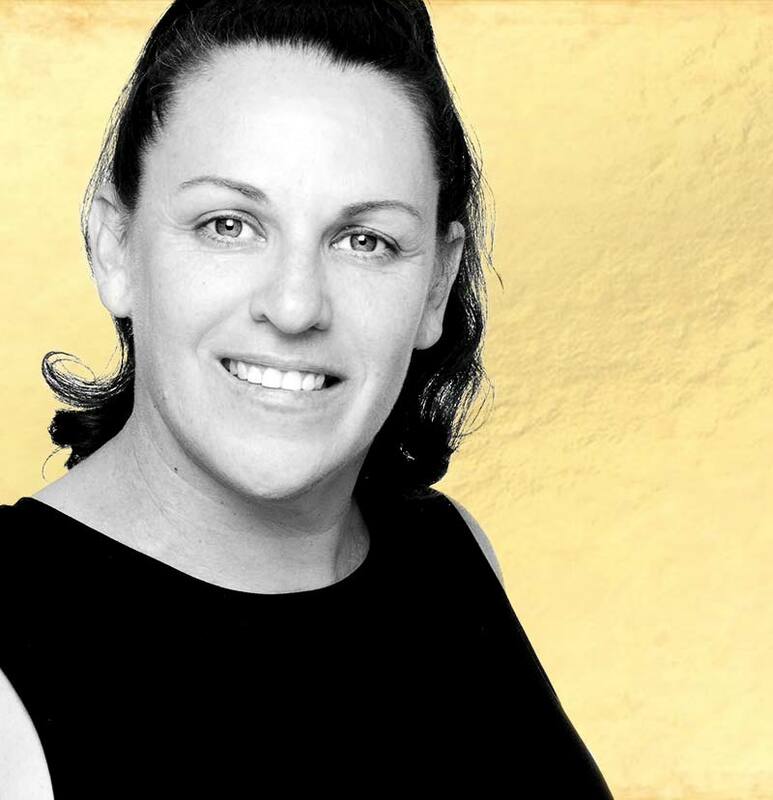 JO PRATT is the Managing Director of Sage Music, a boutique artist and event management company, Manager of Emily Wurramara and the Station Manager at 4EB, Queensland’s only full-time ethnic broadcaster. Jo is passionate about diversity and equality in all its forms and recently worked with Of One Mind as the Senior Producer of Women of the World Festival, delivered as part of the Commonwealth Games associated cultural program. As the Deputy-Chair of Diversity Arts Australia, Jo continues to advocate for artists from diverse backgrounds, a continuation of the world she started as the Artistic Director / CEO of Brisbane Multicultural Arts Centre. 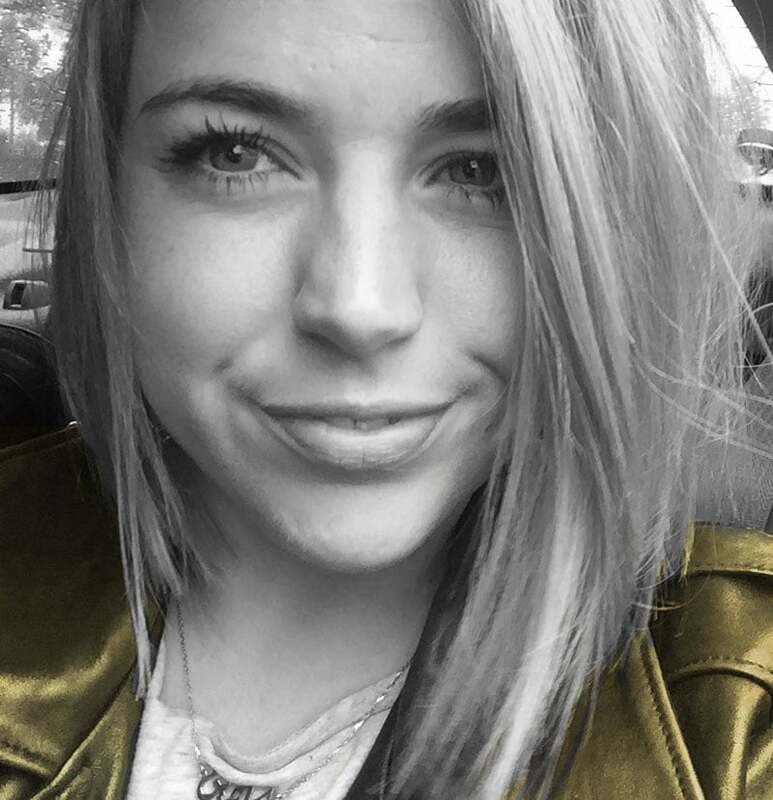 POPPY REID is the Managing Editor of Australia’s fastest-growing music media company, Seventh Street Media, which includes Tone Deaf, The Brag, The Industry Observer and numerous other publications under its umbrella. She is the former Editor at The Music Network and a journalist who has been published in various publications including Rolling Stone, The Edge and Red Bull Music. In 2017 she made B&T’s Women In Media Shortlist in the Journalist/Producer category. When not writing about music, Poppy is binge-watching Netflix series’ with badass female protagonists. 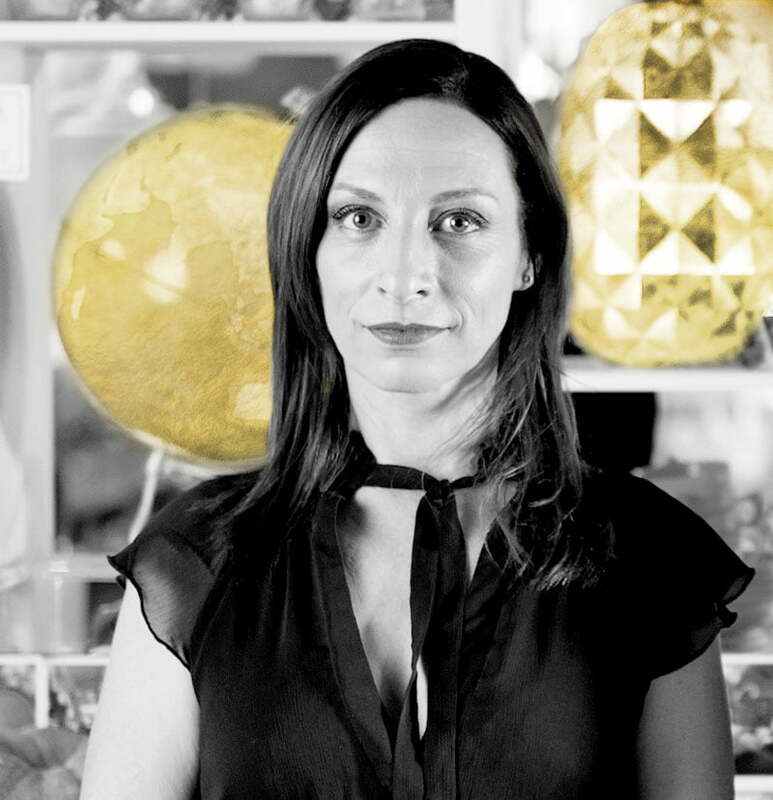 ANNETTE TRIPODI joined the Adelaide-based private arts touring company, Arts Projects Australia in 1997. She has held roles however her specialty is programming and overseeing the crucial logistics link between artists and the marketing, production and other departments associated with large-scale events. She has been Program Manager of the WOMADelaide festival since 1999 and has also worked as an Event Consultant on WOMAD (the World of Music, Arts & Dance) festivals in the UK, USA, Singapore, NZ and Chile. During this time, she’s engaged with literally tens of thousands of diverse artists, both emerging and established, as well as managers and agents from across the world, in order to curate the best possible, most exciting mix of traditional and contemporary music and deliver a unique, high-quality and successful festival each year. 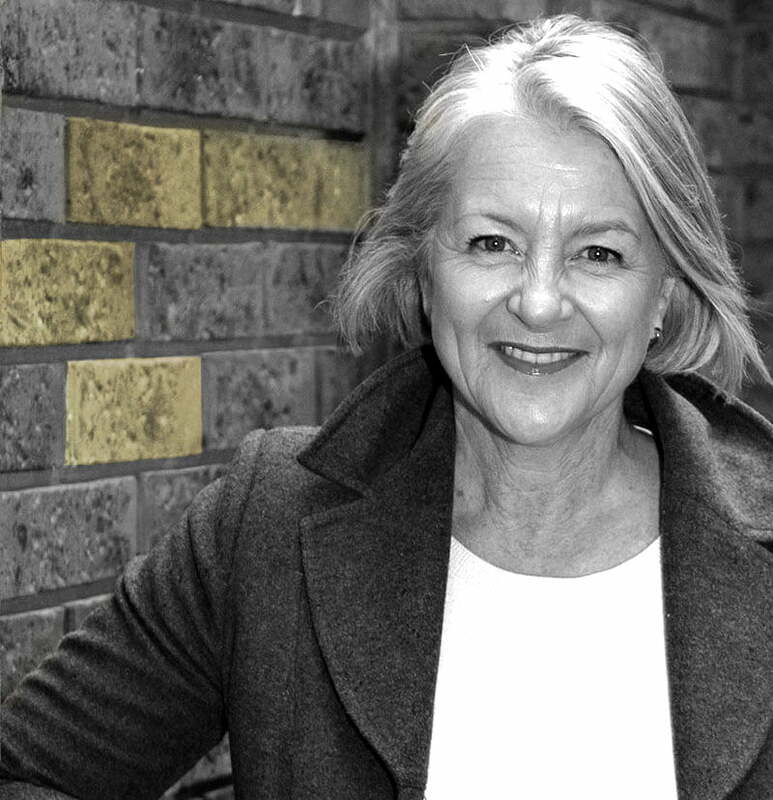 Annette managed the biennial Australian Performing Arts Market from 1998-2009 and has held key marketing, publicity and other roles at other major arts festivals including Festival Melbourne for the Commonwealth Games 2006, Come Out (now known as Dream Big) and the Adelaide Fringe. She has also been Producer and Company Manager for a range of international theatre, dance and music touring to Australasia. In a former life, Annette worked at Reuters and Penguin Books in the UK, and for several years with public relations firm Michels Warren on high-profile corporate accounts.